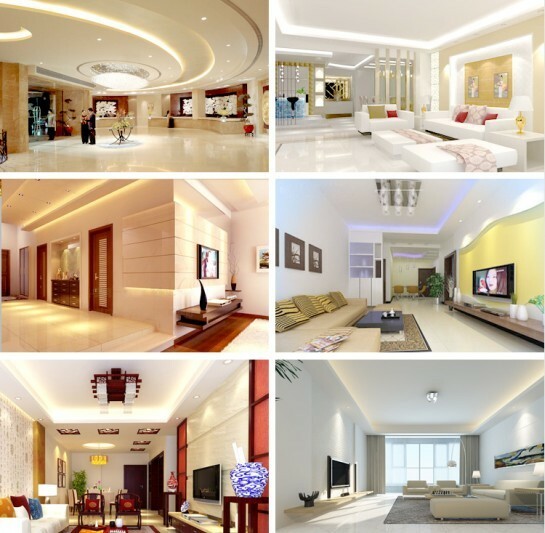 DC12V 5050 60LEDS/M IP33 Warmwhite LED Flexible Strip-Zhongshan Kebon Lighting Co.,Ltd. 1.Ultra-thin FPC, Ultra-flexible, can be bent as you like, can be fixed at any irregular place. 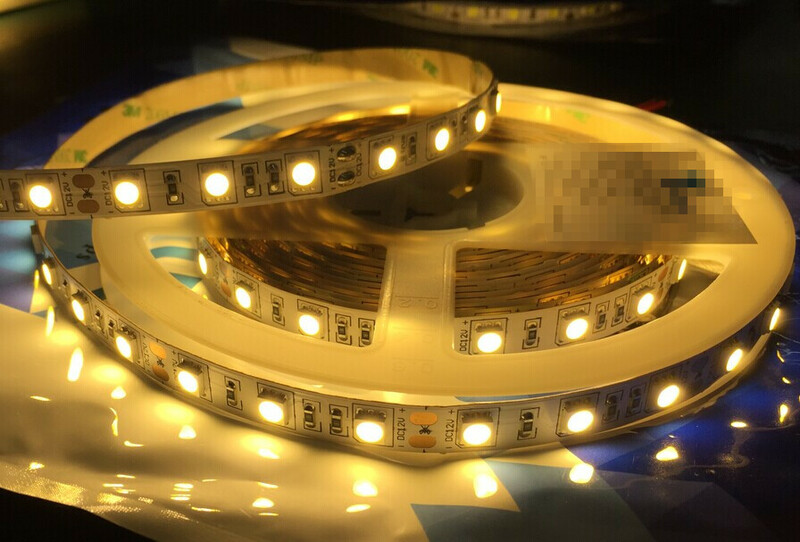 2.Each 3 LEDS can be cut and connected as you like. 3.3M adhesive tape on backside, easy to install. Can be fixed at any place. 5.IP33,IP44,IP65,IP68 can be used inside, outside and into the water. 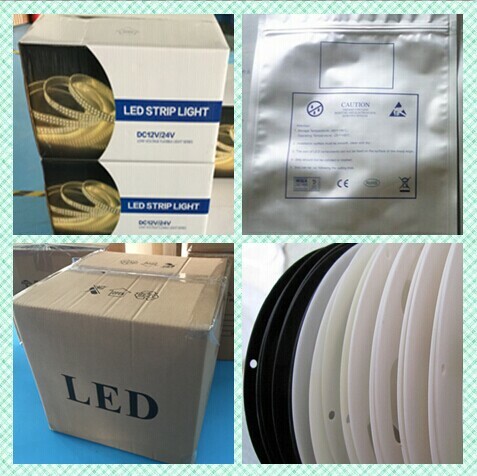 6.Certifications:CE and RoHS, can be exported all over the world.